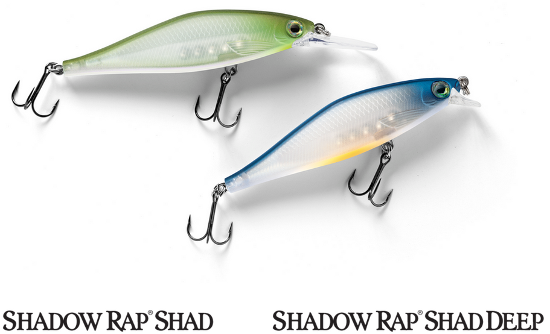 What seems to be a smart move by a number of manufacturers is the mid season debut of bass angler specific product releases. Here are a few products that are making their debut coinciding with this years Bassmaster Classic. The team over at Daiwa has been hard at work putting a number of reels out to compete with a flooded market. I was surprised by the sheer number of product releases at ICAST and am certainly welcoming these new designs. They say competition breeds innovation and it looks like a number of competitors has Daiwa stepping up their mid range lineup. 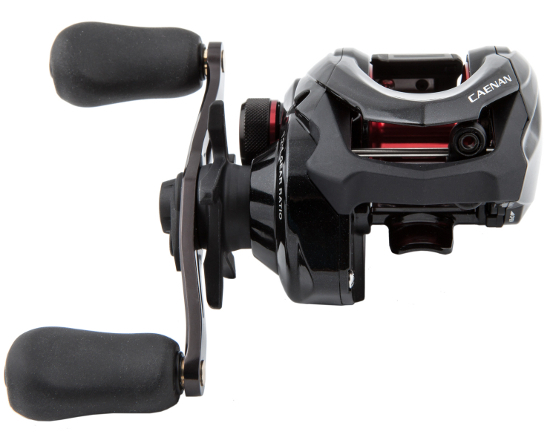 The Tatula CT and CT type R ($129.99- $179.99) are effectively a refinement on the first generation Tatula reels that address the primary user complaint among all that use it (its bulky form factor). The more compact form factor of the CT and CT Type R look to facilitate better ergonomics whilst leveraging an already strong feature set and price point. The Zillion SV TW appears to make use of this more compact platform while also using the already popular SV concept spool. 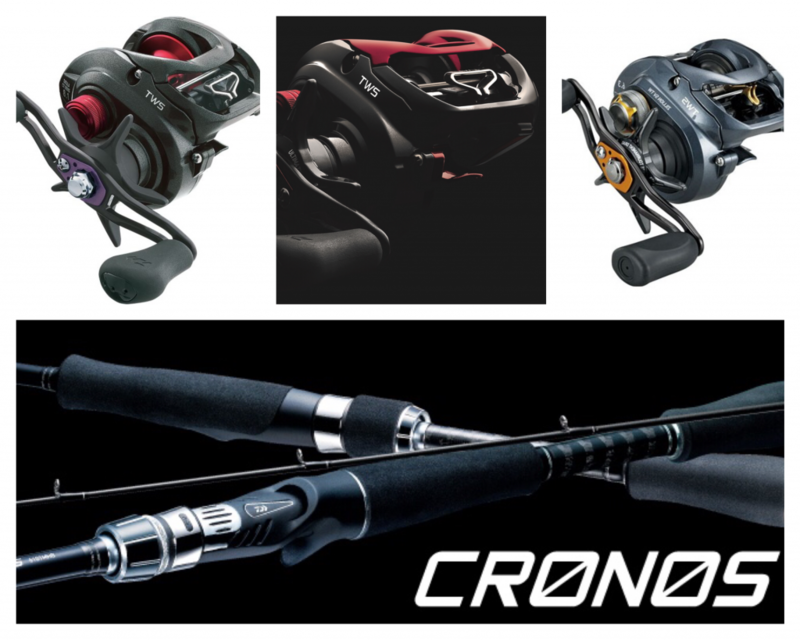 The new Cronos ($169.99 -$179.99) series of rods looks to bring performance and value to the $180 price point with a design that rivals fellow competitor Shimano’s successful Zodias rod lineup. 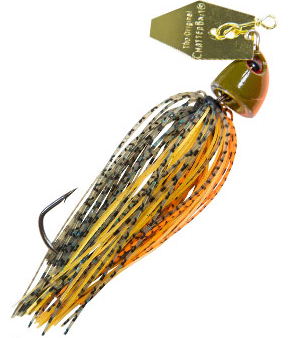 Blue gill hard baits are en vogue with a number of competitors laying out some impressive looking baits. 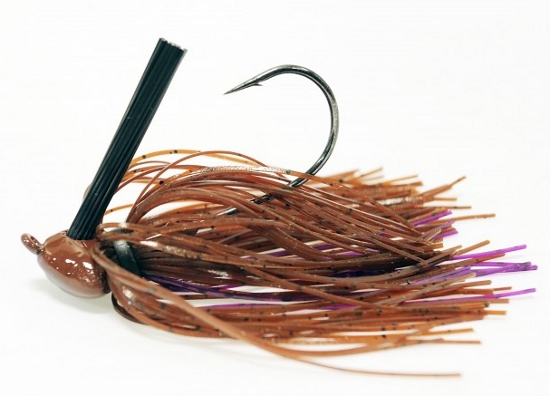 Jackall’s Gantarel hit the USDM market at last years Bassmaster Classic and was an instant success. Its large form factor had many anglers (including myself) asking for a more compact version to better match the hatch under certain angling situations. It appears that the Jr. version will come in at approximately 5″ long and 1.5oz in weight vs. the standard size 6.25″ length and 2.5oz weight. 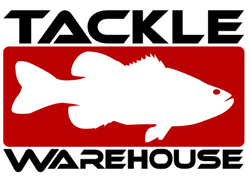 It’s awesome to see the team over at Jackall USA listening to anglers needs and delivering with this release. 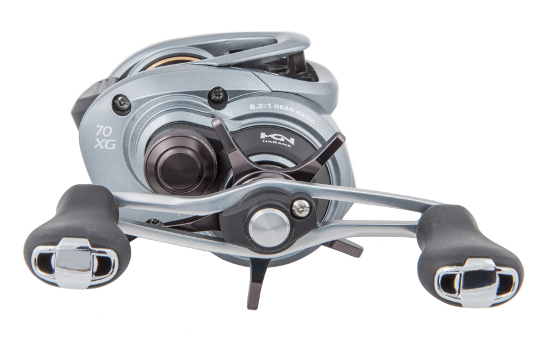 The new Curado 70 is the next generation compact from Shimano. Leveraging their Hagane, XShip, SVS Infinity Brake System and S3D: Stable Spool Design feature sets this reel seeks to please anglers that enjoy smaller form factor reels. If you’re a fan of the previous Curado/Chronarch 50 E chassis then the new 70 form factor should be right up your alley.